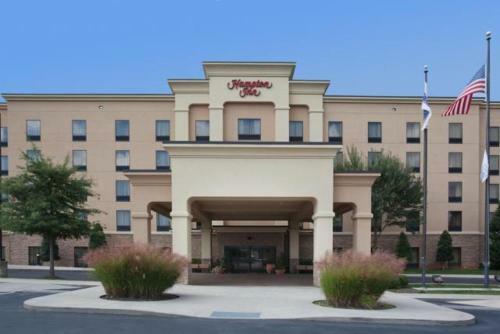 Located in Tennessee, this hotel is 11 miles from downtown Knoxville and is seconds from Interstate 40 and 75. On-site at the hotel is an outdoor pool and rooms provide free Wi-Fi. 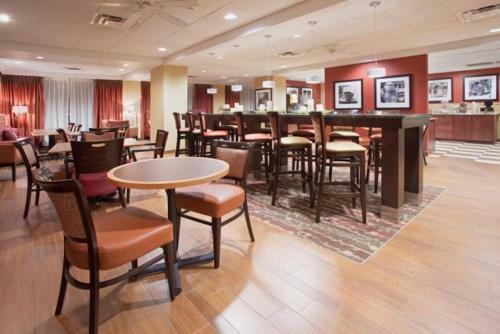 Cable TV with pay-per-view movies are available in every room at the Hampton Inn Knoxville-West At Cedar Bluff. 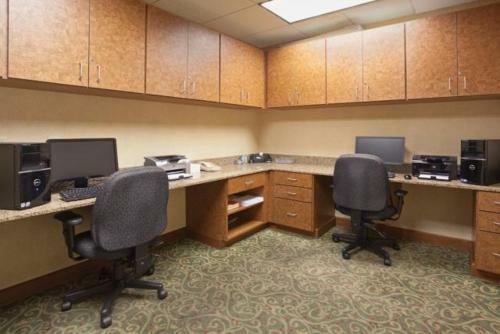 Other amenities include a coffee maker, a work desk and ironing facilities. 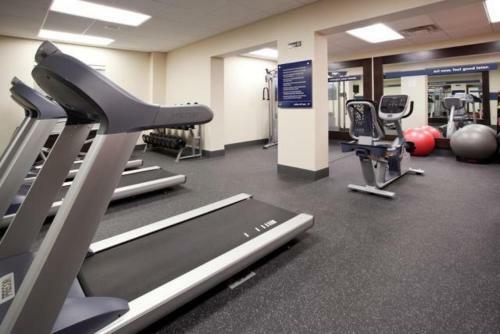 At the Hampton Inn Knoxville West a modern gym and games room are available. This completely non-smoking hotel offers a 24-hour front desk. 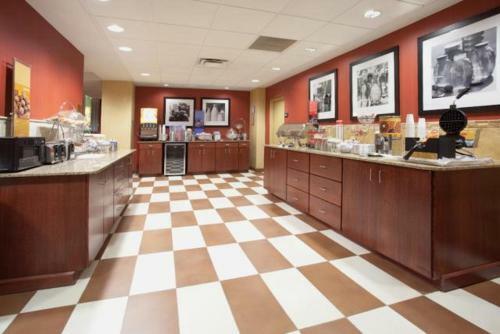 The Hampton Inn Cedar Bluff is 13 miles from the University of Tennessee. The Market Place Shopping Center, filled with stores, restaurants and entertainment options, is one mile from the hotel. 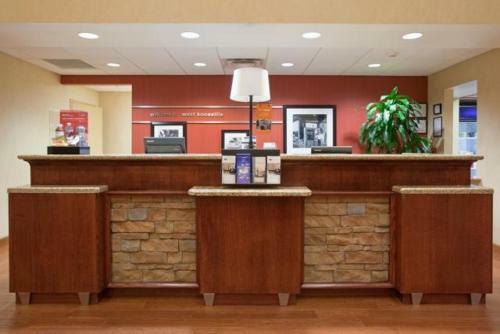 the hotel Hampton Inn Knoxville-West At Cedar Bluff so we can give you detailed rates for the rooms in the desired period.